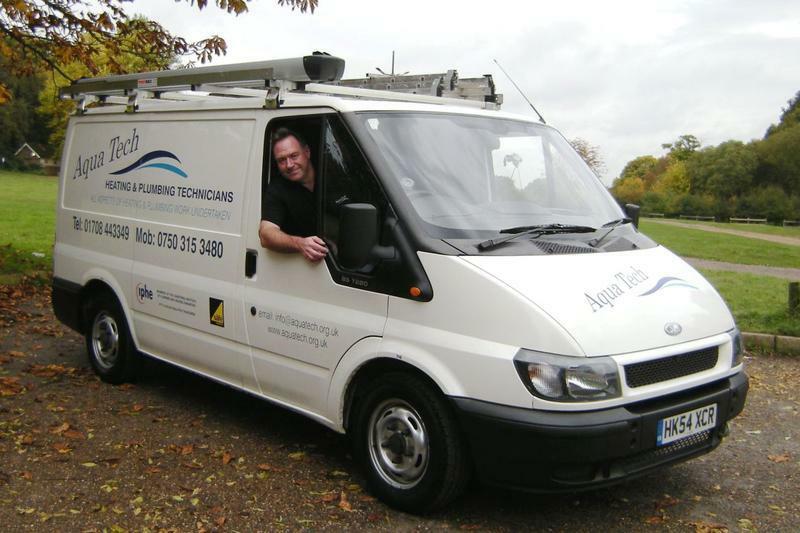 Aquatech are a well established, reliable, trustworthy and professional service covering Wickford, Rayleigh, Basildon, Ramsden Heath, Billericay, Brentwood, Chelmsford, Upminster, Hornchurch and Romford and all surrounding areas. 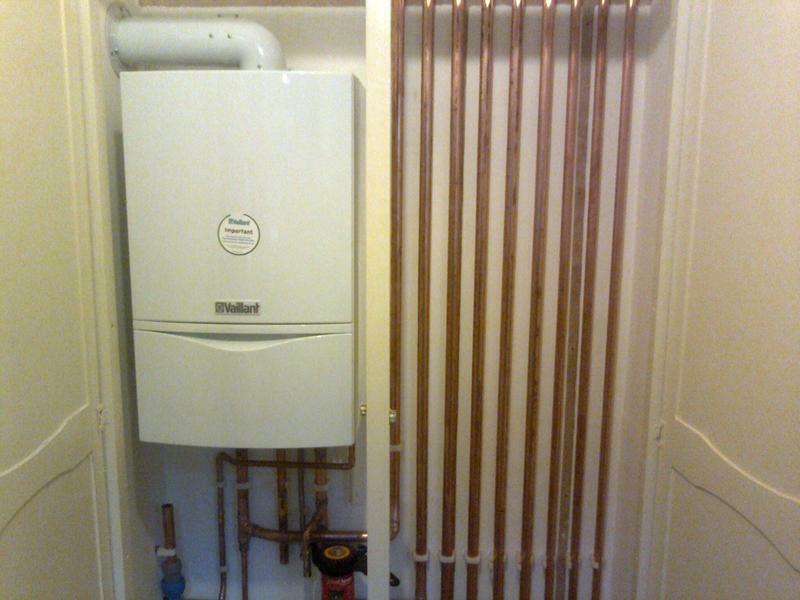 We have over 30 years experience in the trade, covering all aspects of heating and plumbing work. We are fully City & Guilds qualified, Gas Safe registered and are Members of the Chartered Institute of Plumbing and Heating Engineers. 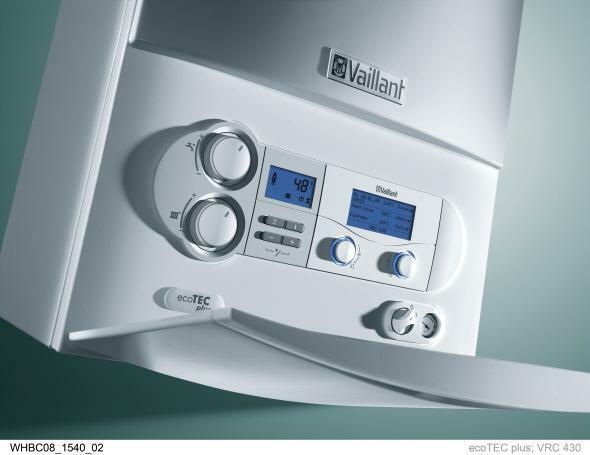 We offer a full design service for gas central heating systems, system repairs and upgrading installing more efficient boilers and servicing heating systems. 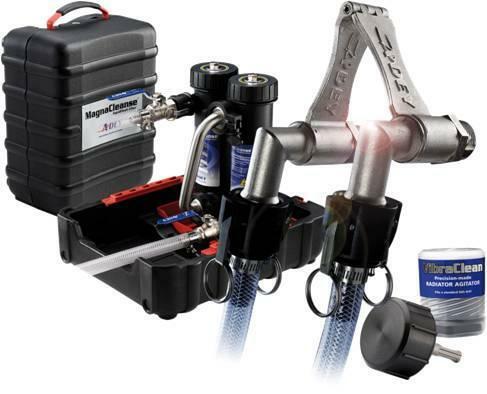 We also carry out Power Flushing of old heating systems to improve their efficiency and reliability. We design and install complete bathrooms, including wall, ceilings, tiling, lighting and extractor fans, or just replace old equipment. Please view our facebook for more information on how we can help. We aim to fully discuss your needs, and are always available to give you helpful, friendly and professional advice and a service to satisfy you requirements. "When our usual plumber was not able to come and fix a leak my heart sank. I found Simon on trust a trader and was very impressed with his reviews. He answered my call while still on holiday and came two days later when he was back. He arrived on time, assessed the problem and explained everything to me. I was braced for having to break tiles to get to a concealed system but Simon managed to resolve the problem and save me a lot of money and retiling costs. He managed to source the correct part and fit and test the system before leaving. I was very impressed with his attitude, knowledge and experience. My new go to plumber!" "Simon was punctual, polite and made sure I understood exactly what he was going to do and that I was happy for him to proceed. He came at extremely short notice (I know this is not always possible if the trader is on a job or has other appointments, but he arrived 10 minutes sooner than he originally said). He then stayed after he had finished to ensure everything was working correctly. First class service and a very nice man!" "Work: fix a gas leak. Simon was able to fit us in for an emergency appointment despite a busy schedule. He advised of different methods depending on timescales and costs. He arrived at the agreed time and finished the work quickly and effectively. Have already recommended him to a family member." 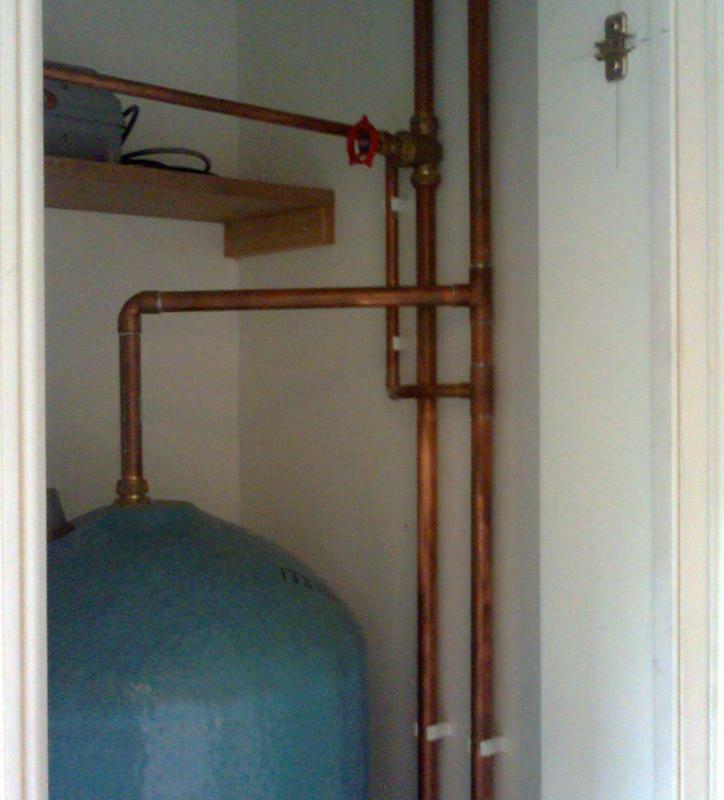 "Simon was on time and found the problem with the leaking overflow immediately. He gave a full explanation of what was wrong and carried out the repair . He then tested the system in my presence and with a positive result I was more than happy to pay his reasonable charge."